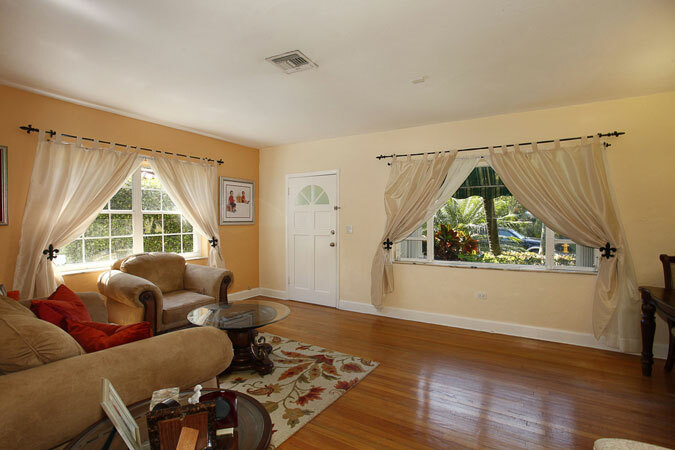 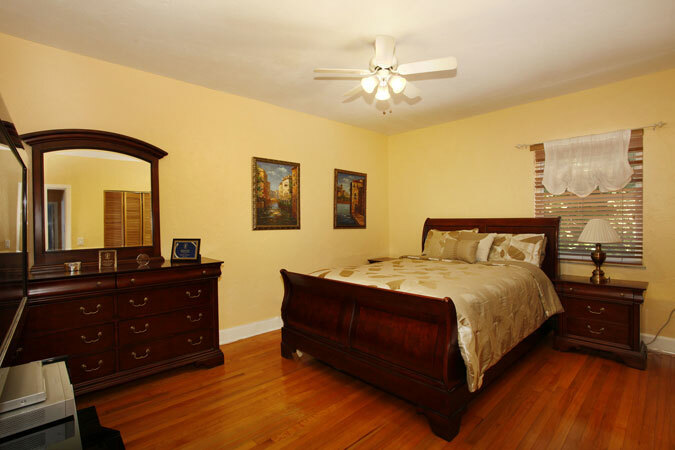 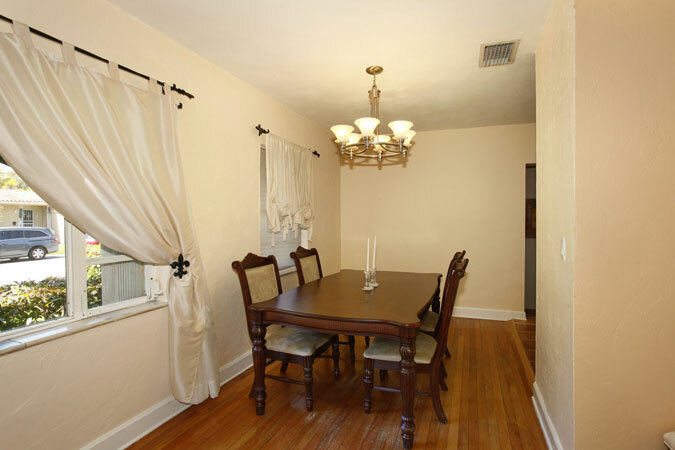 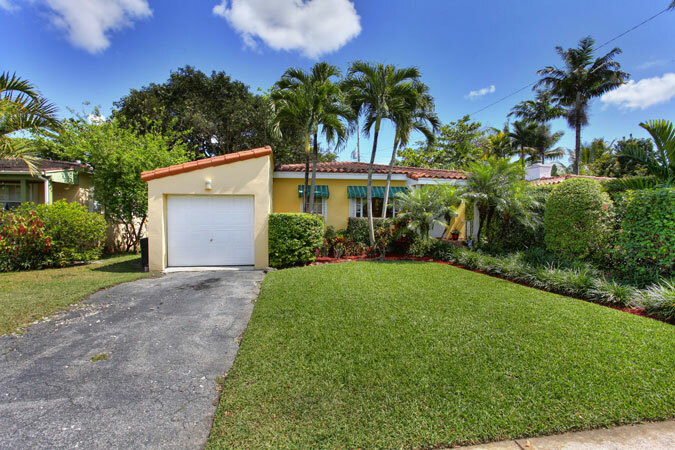 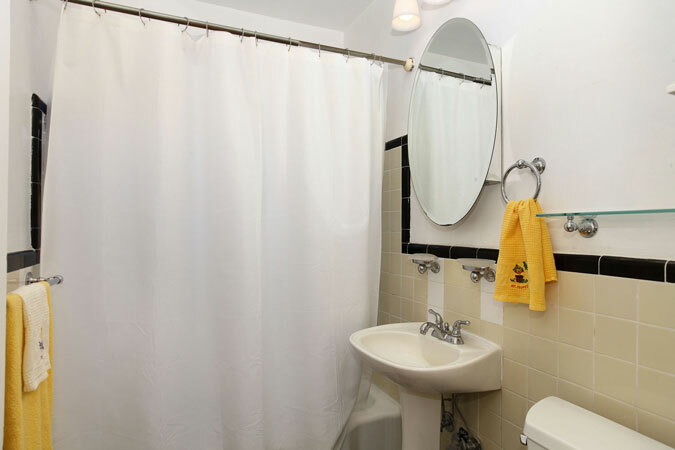 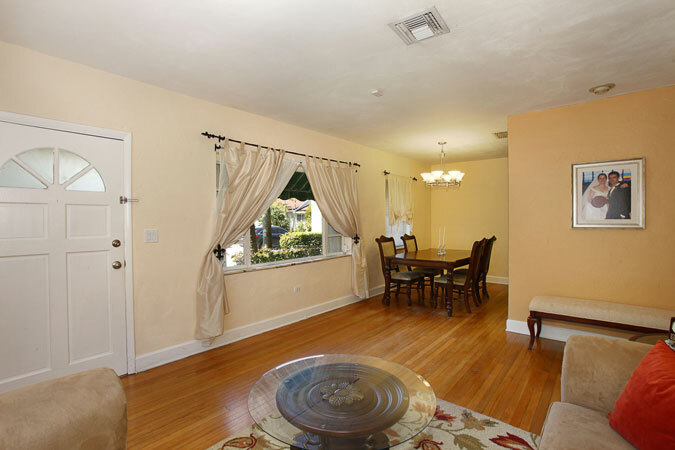 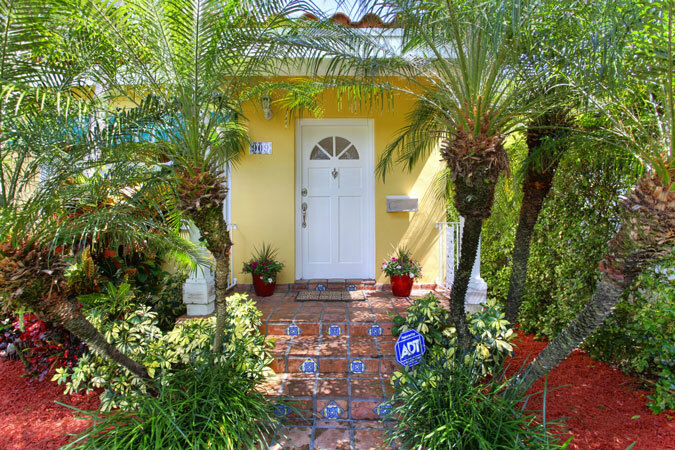 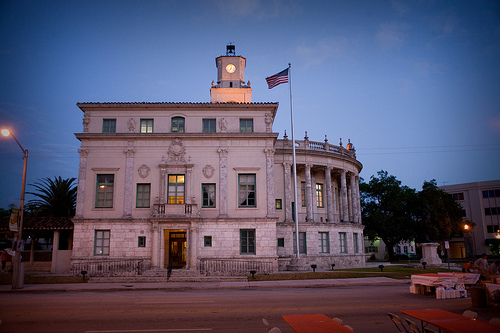 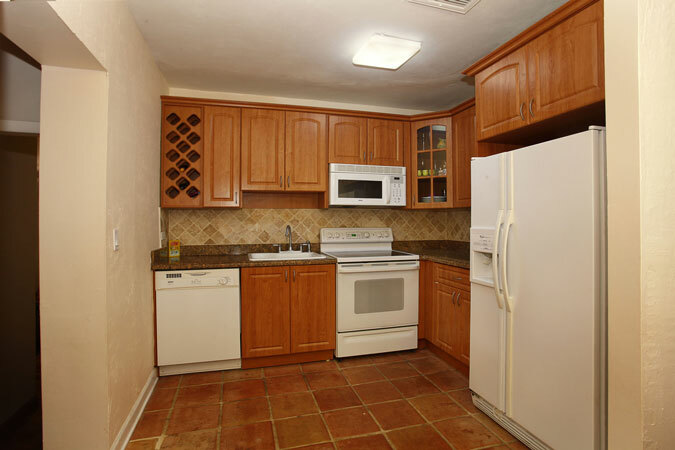 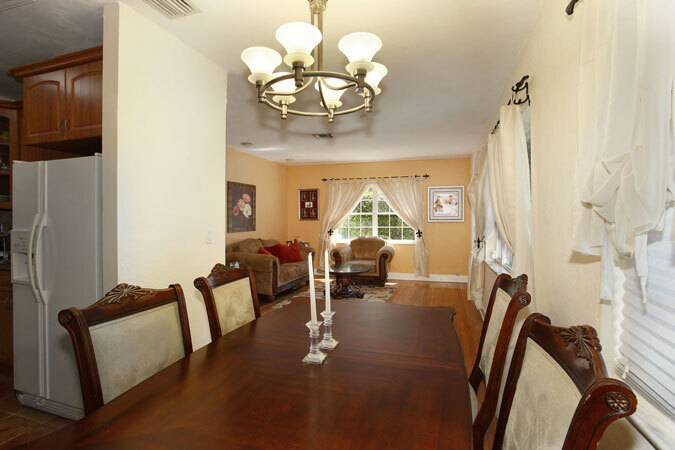 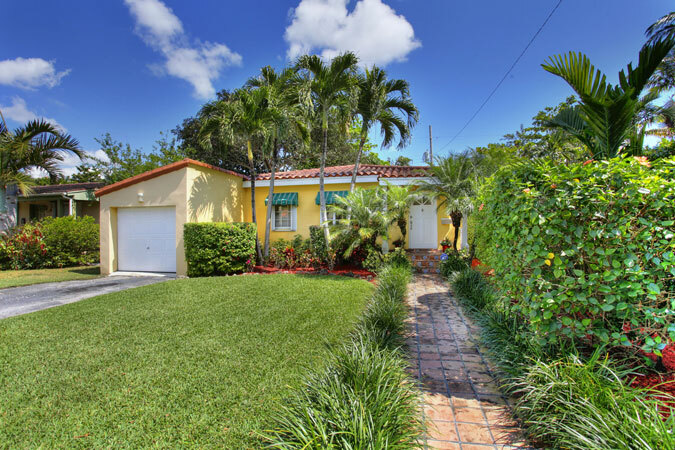 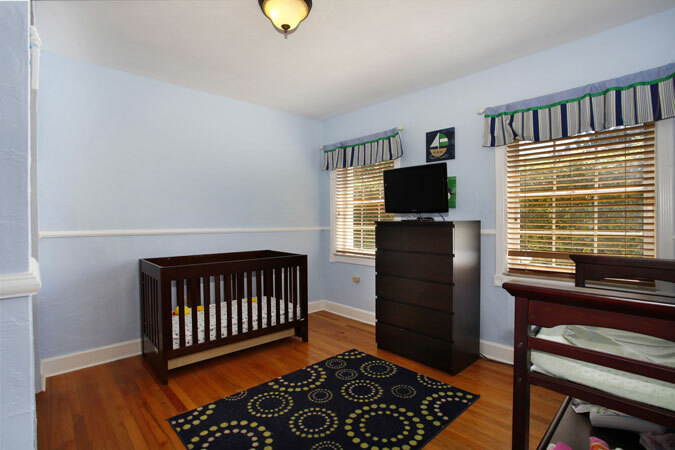 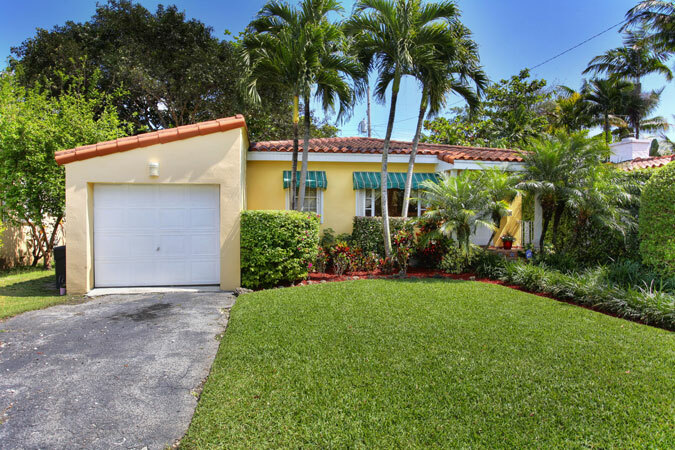 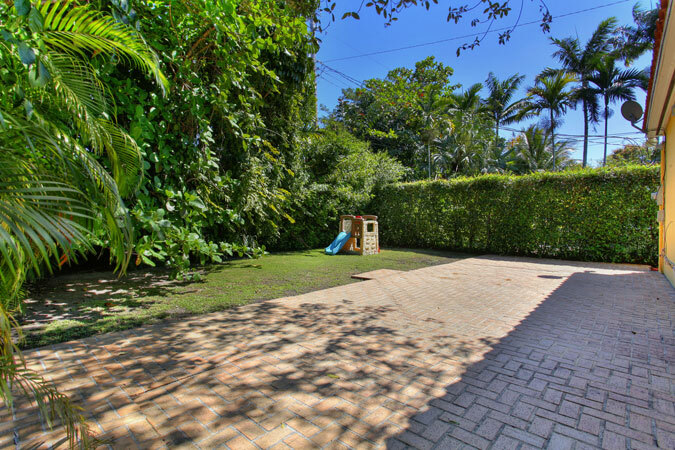 On a charming street in North Gables, we have found exactly what you are looking for! 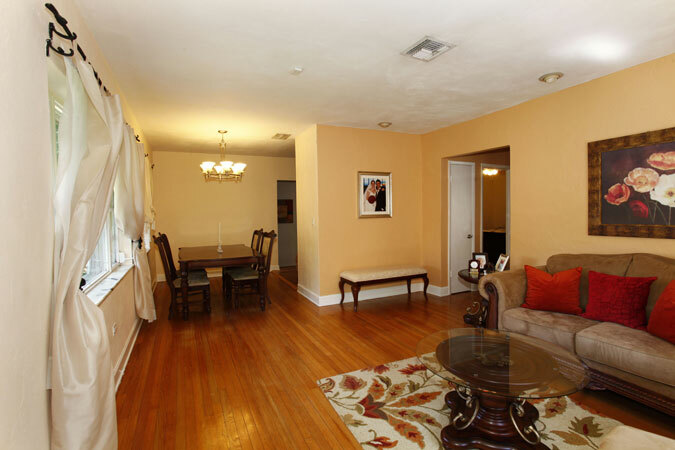 Walk into a 3 bedroom/2 bath home with pristine wood flooring throughout and large rooms for all. 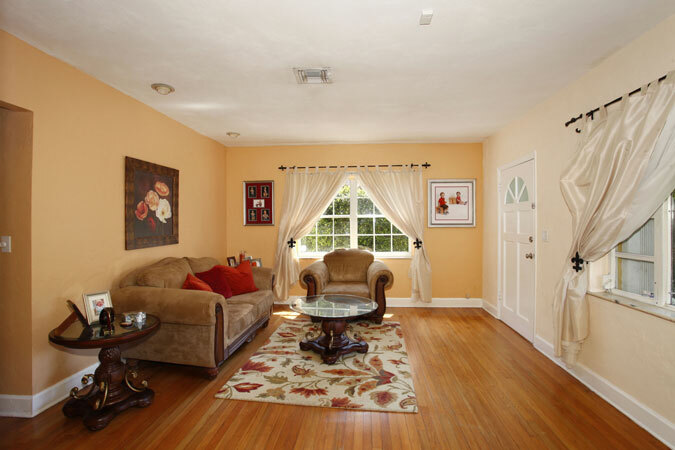 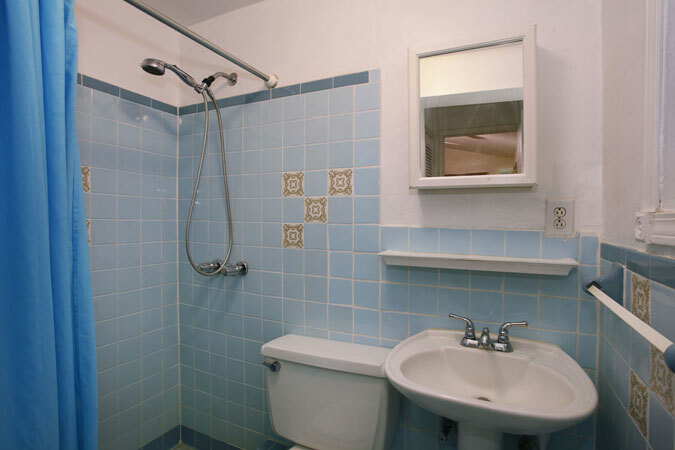 The home features a nice sized family room for entertaining, Mexican tile flooring in kitchen with granite countertops, large backyard with room for a pool. 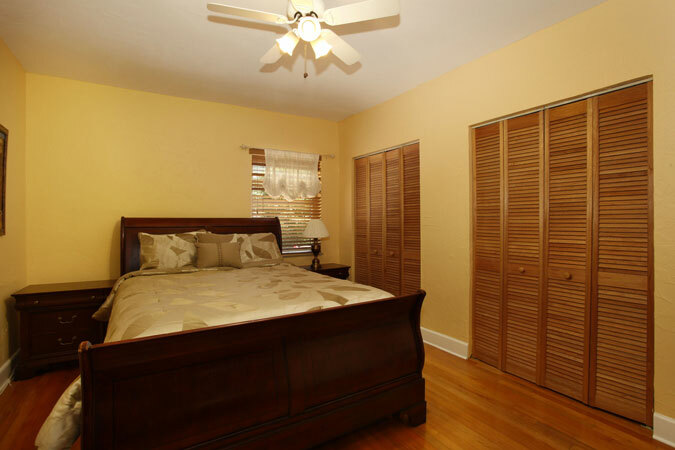 Home also has accordion shutters, new a/c and a new water heater. 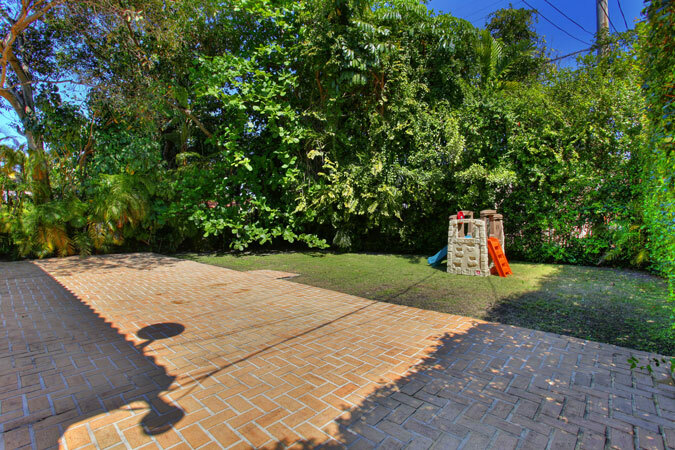 One-car garage. 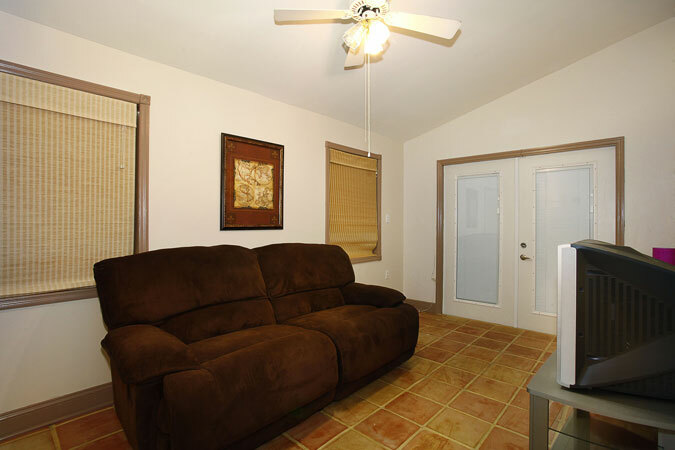 Your new home awaits!